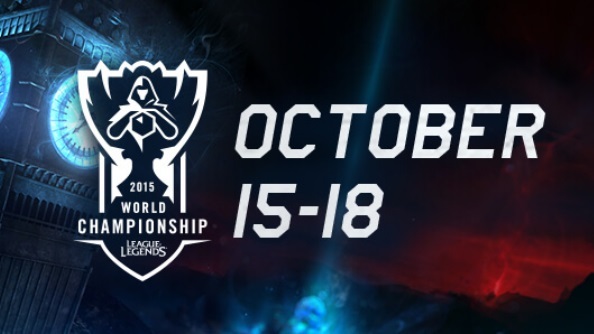 The League of Legends World Championships take place from October 15th at Wembley Arena, and the BBC itself has decided to offer live coverage of the event. Youth-orientated channel BBC Three will be taking the reigns, and the whole event will be livestreamed on the BBC Three website. Just getting into LoL? Try one of the best League of Legends champions of beginners. It’s a collaboration between BBC Three and BBC Sport, using the online sporting platform traditionally used for sports involving grass, tracks, or gymnasiums, and the Glastonbury festival. Live footage, pre-recorded video, text, audio, and social commentary will all be available. The coverage will be hosted by Radio 1 DJ Dev Griffin, who will also be joined by games journalist Julia Hardy, and casters Leigh ‘Deman’ Smith and James ‘Stress’ O’Leary. Does BBC coverage of League of Legends themp you, or are you more likely to stick to the more traditional eSports broadcasters like Twitch?